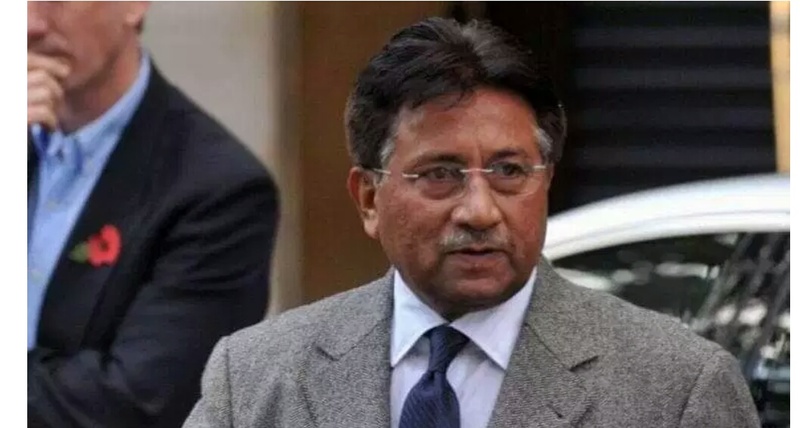 New Delhi, March 7: Former Pakistan President Pervez Musharraf on Wednesday said the Jaish-e-Mohammed was a terror outfit but indicated that his country’s intelligence had used it to carry out attacks in India during his tenure. Making the disclosure in a telephonic interview to Pakistani journalist Nadeem Malik of Hum News in his talk show, Musharraf also welcomed the action against the JeM, saying it had tried to assassinate him twice in December 2003, as per a video clip shared on the journalist’s Facebook and Twitter page. Asked why he had not taken action against the organisation during his stint in power (1999-2008), he claimed those times were “different”. Both India and Pakistan were involved in a clandestine struggle, “carrying out bombings in each other’s territory”, he said, adding his country’s intelligence agencies were engaged in it. Amid all this, not much action was taken against the Jaish, he said, adding that he had also not insisted. 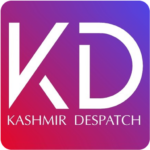 The JEM, led by Maulana Masood Azhar, is accused of various attacks in India, including the February 14 Pulwama attack which left 40 Central Reserve Police Force troopers dead.